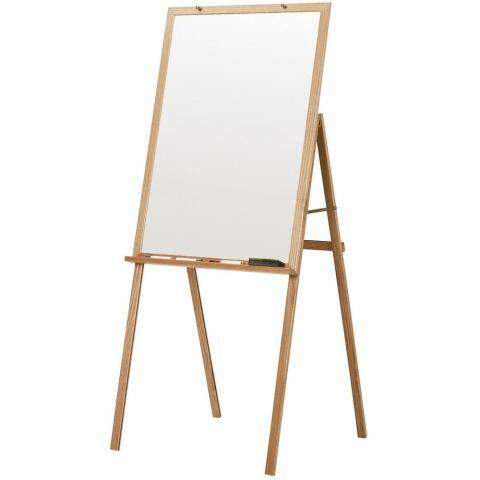 Solid wood frame! 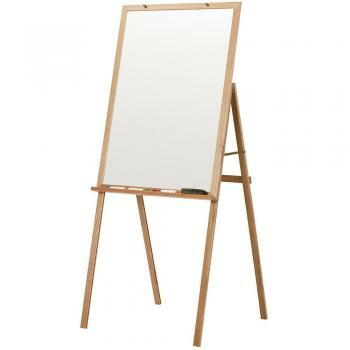 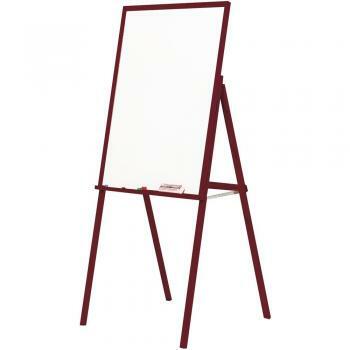 This Easel Whiteboard is available in two beautiful finishes. 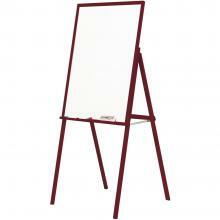 The easel folds flat, allowing it to be stored easily and you will appreciate the magnetic whiteboard surface. 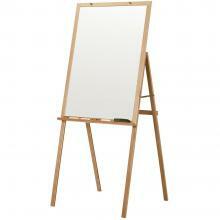 It also features easel legs that can be adjusted to a comfortable height for you or your students. 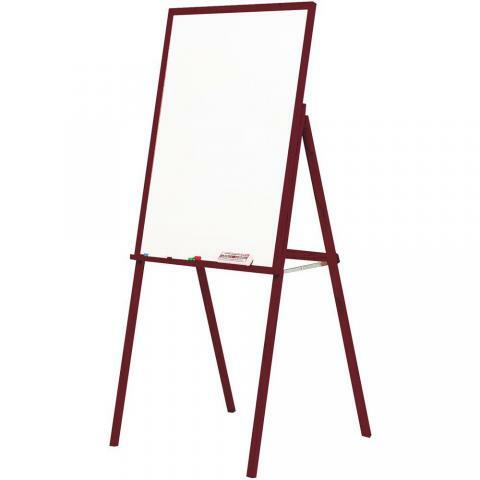 - Adjustable Height between 60" and 69"